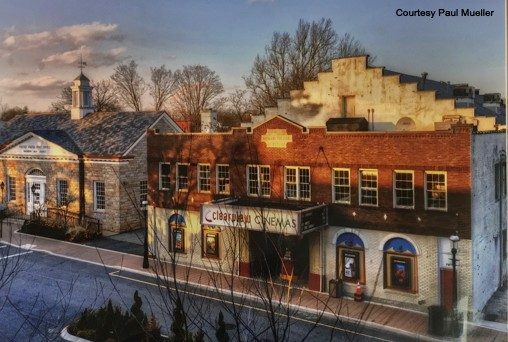 Petitioning Mayor Conley and the Borough Council: Save our Historic Movie Theater! We, the Concerned Residents and Friends of Madison request that the Mayor and Council uphold the vision of the Borough of Madison’s Historic Civic Commercial District by preserving our town’s only movie theater. This theater has served residents for generations and has enriched our lives and our community. The Theater has been a key part of our community since before World War II…90 plus years!! The building and the theatre are an integral part of the Lincoln Place streetscape that should be preserved. The new owner’s intention to demolish the theater to build condominiums is not consistent with the site’s history or best use. This site is simply too important to lose to private development that would forever change the nature of our Historic Downtown District.